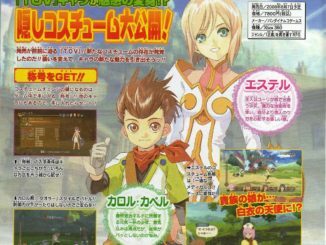 HomeNewsUPDATED: Tales of Zestiria the X Anime New Japanese Trailer and Commercial! 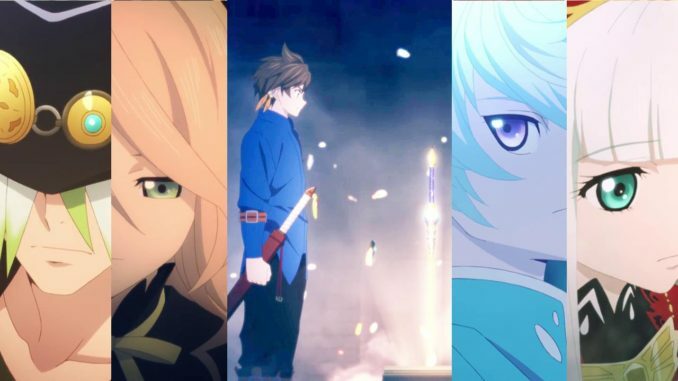 UPDATED: Tales of Zestiria the X Anime New Japanese Trailer and Commercial! A new trailer and commercial for upcoming TV anime Tales of Zestiria the X has just been released! Now with English subtitles from DAISUKI.net. 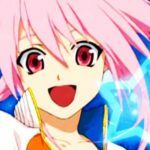 UPDATE: The trailer now has English subtitles courtesy of DAISUKI.net. The commercial also features a bit of the show's opening theme ????? (kaze no uta, Song of the Wind) by FLOW. So far, from the trailer, it seems that the anime really will follow the Tales of Zestiria game storyline. But from the title alone, there may be a few deviations? We won't know for sure. Again, the first episode will air on July 3, 2016 on Tokyo MX, with an advanced screening event in select theaters on June 25. The English version of the official website still has the airing as "Worldwide Summer 2016," so we're not sure if they'll be having an actual simultaneous airing online or if there will be a few days delay. Online streaming of the subbed version will be by Daisuki.net. 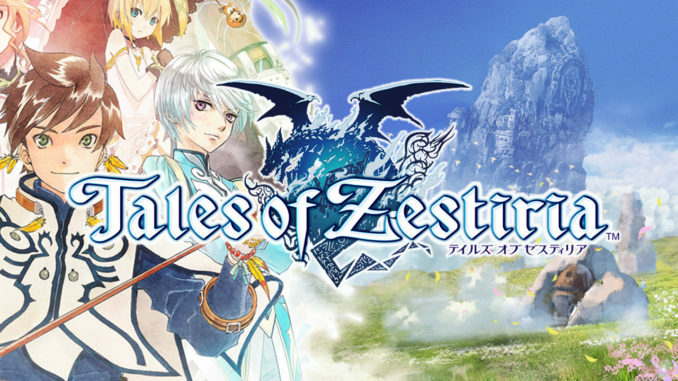 The Tales of Zestiria the X anime (read as "the Cross") was first announced during Tales of Festival 2015 as the "Tales of 20th Anniversary Animation." The anime will be by ufotable and will air this July 3, 2016. 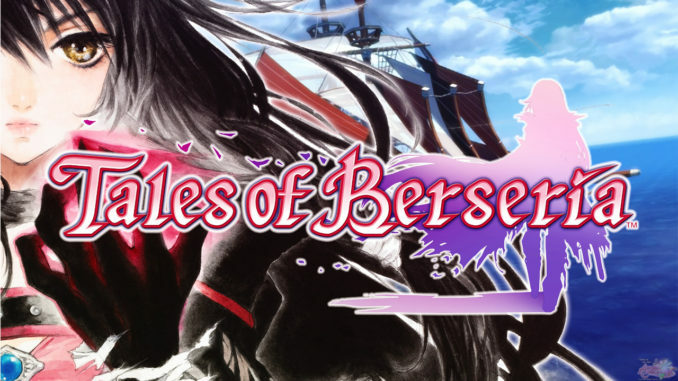 Its tagline is "The Journeys of the Shepherd go beyond Zestiria." Check out the official website here. 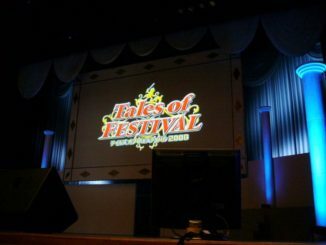 Tales of Festival 2008 Coverage!